In the first of this two-part blog, we identified common residential roofing problems. This time around, Timberland Exteriors will show how our residential roofing service can prevent them. Maintenance is vital in extending the life of your roof. If your gutters get clogged, moisture will collect on your roof and weaken it. Make sure your gutters are free and clear of leaves, debris and dirt. Inspect your roof for damaged or missing shingles, moss or algae, rust, or signs of leaking. We can help you set up a scheduled preventive maintenance program. There are simple steps you can take to prepare your home, especially your roof, for severe weather. Apart from regular inspection and maintenance, make sure your attic is well insulated. Poor attic insulation will melt ice and snow that’s piled up on your roof. If your roof can’t shed them, the water refreezes and forms into ice dams that stop water flow and cause leaks. Let Timberland Exteriors do proper attic insulation for you. You’ll need a high-quality roof and gutter designs to keep your home safe. Your roof needs to be in the right size and shape, as does the house itself. Location and height affect your home’s encounter with high winds. Timberland Exteriors can help you find the right angle, height and material for your roof. This way, it can withstand damage from storms. As an exterior remodeling contractor, we can design your roof right. Roofing systems get damaged by high winds and debris blown by the wind. Leaves and other debris blown onto your roof can clog your gutters and downspouts. Our gutter guards prevent them from getting into your gutters and downspouts. With these covers installed, you don’t have to keep cleaning your gutters as often. When you understand the common roofing problems, you’ll know what to do when they pop up. 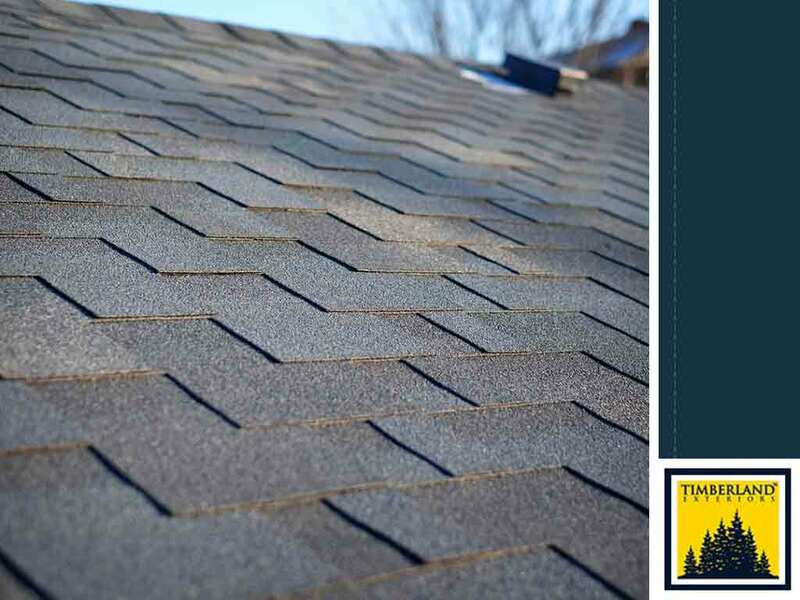 For hail storm damage restoration and other roof repairs, turn to Timberland Exteriors. You can count on us to provide you with superior roofing solutions. For those in Minnesota, call us at (651) 439-1760 to get started on your Detroit Lakes, MN project.